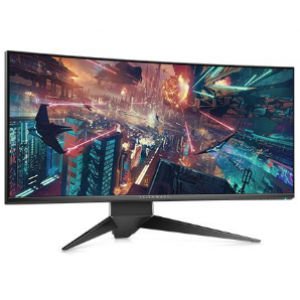 Consistent colors right out of the box- the U2415 comes factory tuned at 99% sRGB coverage at a deltaE < 3. 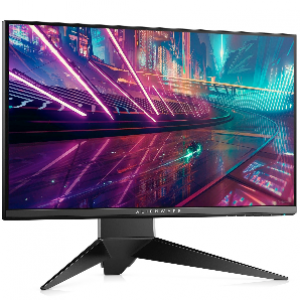 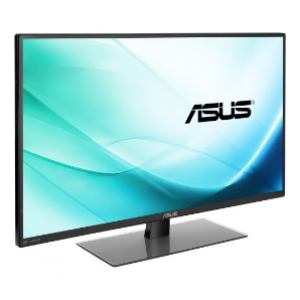 Enjoy 24" of superb screen clarity on a large 16:10 aspect ratio WUXGA 1920 x 1200 resolution monitor, across an ultra-wide 178° x 178° viewing angle. 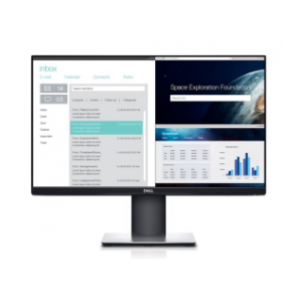 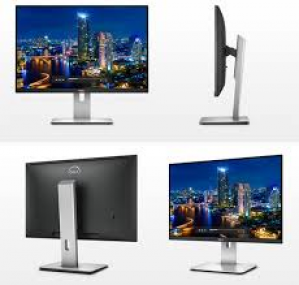 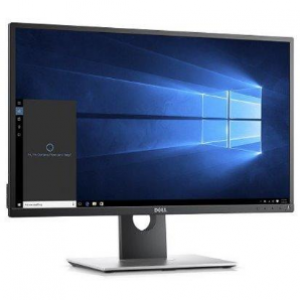 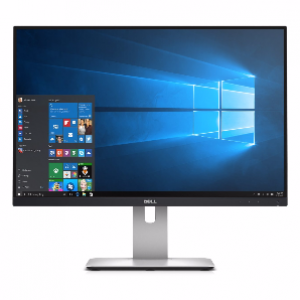 Help boost your productivity with a dual or multi-monitor setup and take advantage of the ultra-thin (6.9mm) bezel that allows virtually borderless viewing between monitors. 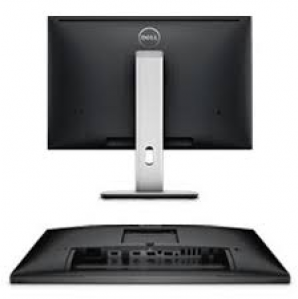 I'd like to enquire on U2415 24" IPS LED 16:10 Monitor.